Building Information Modeling (BIM) is changing how buildings, infrastructure, and utilities are planned, designed, built, and managed. BIM is an intelligent model-based process that provides insight to help you plan, design, construct, and manage buildings and infrastructure. BIM involves representing a design as combinations of "objects" – vague and undefined, generic or product-specific, solid shapes or void-space oriented (like the shape of a room), that carry their geometry, relations and attributes. BIM design tools allow extraction of different views from a building model for drawing production and other uses. Construction projects can be extremely complex and fraught with uncertainty. Risk and uncertainty can potentially have damaging consequences for the construction projects. Therefore nowadays, the risk analysis and management continue to be a major feature of the project management of construction projects in an attempt to deal effectively with uncertainty and unexpected events and to achieve project success. Darshan is a Civil Engineer. He joined Langdon & Seah Consulting India Pvt. Ltd. (Formerly Davis Langdon & Seah Consulting India Pvt. Ltd.) as a Senior Quantity Surveyor in March 2005. He was promoted to Executive Director in January 2011 stationed in Mumbai, overseeing our operations in Western region India. 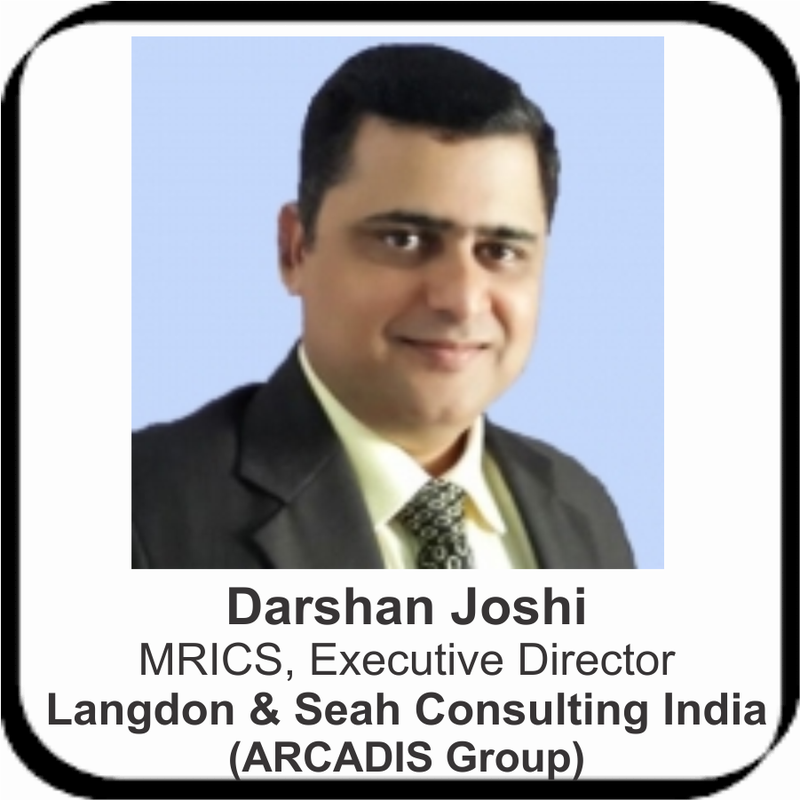 Darshan is currently an Executive Director within Langdon & Seah - Mumbai Office overseeing Mumbai, Ahmedabad, Pune and Goa regions. His project expertise includes cost planning, procurement, cost management, project management, contracts management and contract administration. His market sector experience includes Commercial, Office Fit-out, Serviced Apartment, Five Star Hotels, Tall Buildings, High End Villas, Township Development, Resorts, Residential, Retail, Hill Station, Industrial Buildings, Bridges, Dams and Road Transportation Projects. He is a dynamic young man whose interests lay in architecture since his early years. 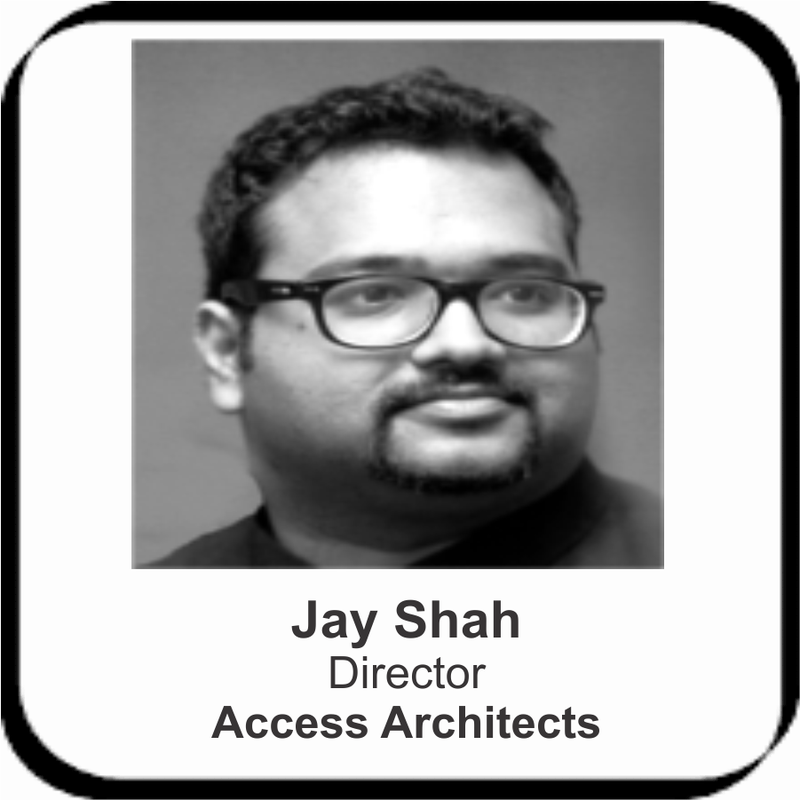 He is now the Director at Access Architects, which was established in 1981 with a focus in creating a new style for every design and transforming the ones that are already excising. Sofitel Mumbai BKC, The Ruby at Dadar and Rivali Park at Borivali are just some of their recent works from over 500 architectural structures that they have built. Mr. Shah has studied Advanced Architectural Design from Columbia University in New York City under the tutelage of architects such as Steven Holl, Bernard Tschumi and Kenneth Frampton. He is an innovative architect who draws inspiration not only from his travels to different places around the world but also from the daily surrounding that he lives in. He believes that the future of architecture lies solely in innovation and the better use of technology. Tejas is a Region Mentor for West Asia Region 11 of PMI since 2012. Tejas has more than 20 years experience in Engineering, Procurement, Construction and Project Management both in India and abroad. He is currently heading his own startup company in Construction Project management - Cubic Turnkey Pvt. Ltd. He holds a Graduate degree of Master of Science in Civil Engineering with a Structural Engineering Major from The University of Texas at Austin, USA. He has contributed to various standards on Project Management including the latest edition of the PMI’s Project Management Body of Knowledge Guide (ANSI standard) and the Standard for Construction Management (Bureau of Indian Standards). He holds membership in several professional bodies worldwide like American Society of Civil Engineers, Project Management Institute and Institute of Engineers (India). He has been a Presenter on Project Management and Leadership at various National & International forums and is an expert in Earned Value and Earned Schedule monitoring and controlling tools for Time and Cost. Tulsidas Naik is a BE, with 22 Years of comprehensive experience working in India and abroad on a wide range of projects ranging from infrastructure to hospitality, retail and residential projects. 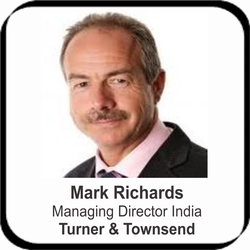 He is also a MRICS [Member of Royal Institute of Chartered Surveyors] and he has been a part of some major Indian and International projects where his know how and expertise have been a forte in delivering the projects successfully within a cost & time bound framework. He has been with Currie & Brown (Ind) since the last 10 years, and in his role as a regional head for the West & East zone, he has been instrumental in the exponential growth of the organizations deliverables in these regions. 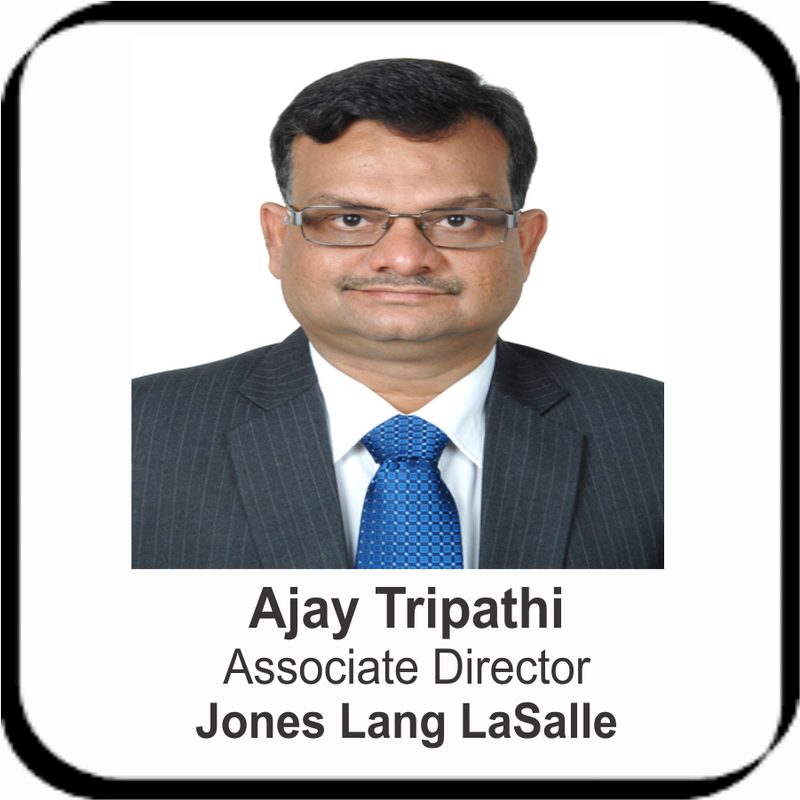 Ajay is Associate Director - Delivery Head at Jones Lang LaSalle ( India ).